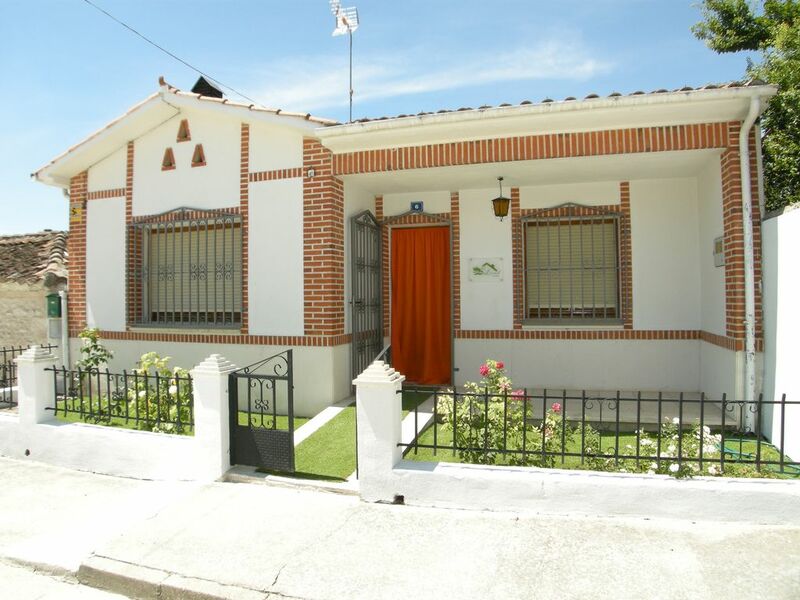 Beautiful rural house with 3 rooms in the province of Segovia, ideal for families with children and groups of friends. Fully equipped and with great detail, will delight its guests. It consists of two bathrooms, 3 double bedrooms, large living room, large and fully equipped kitchen, laundry area, solarium- terrace with barbecue, porch with Chill out furniture, and vegetable garden. Ideal for visits to the wineries that surround us (Oenological Routes) of the Ribera del Duero and Rueda, and the Routes of the Castles to be very close to Iscar, Coca, Cuellar, Olmedo, Segovia and Valladolid.